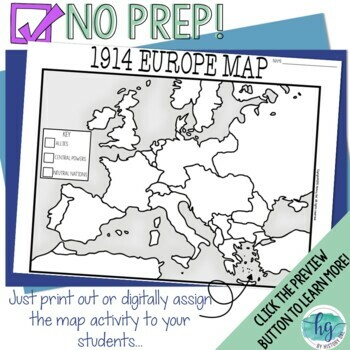 This bundle contains all of my map activities for American 2. 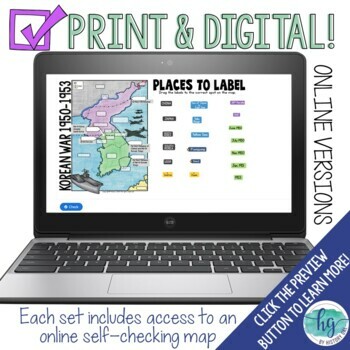 Each set has a contains different versions to help meet the needs of all of your students and PowerPoints to help guide students through completing the map. 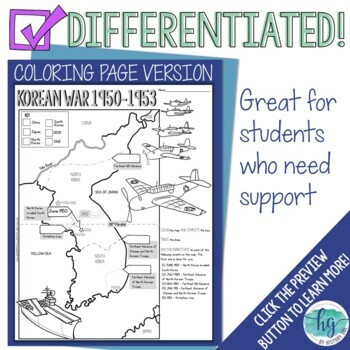 It is not a complete bundle. 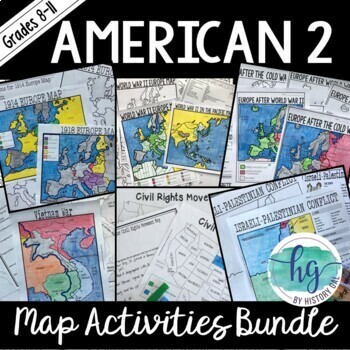 As I create more maps for American 2, I will add to this bundle and the price will increase.